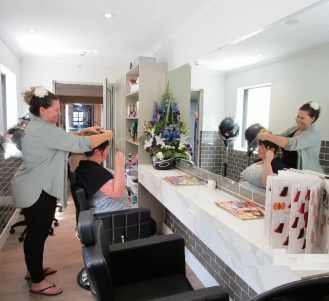 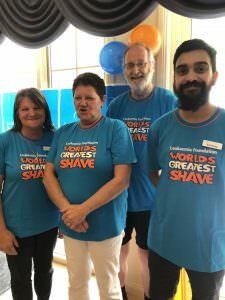 Narracan Gardens staff members Pat Bacchetti, Sandeep Kharel, Sue Wilde and resident, Billy, got in the spirit of the World’s Greatest Shave last week, agreeing to part with their luscious locks to raise money for charity. 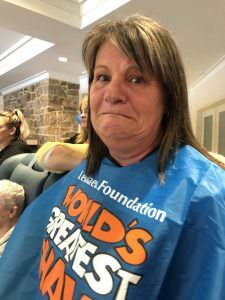 The entire community got involved in the day: a sausage sizzle was hosted, and families and friends attended to help the team reach their goal of $1,000. 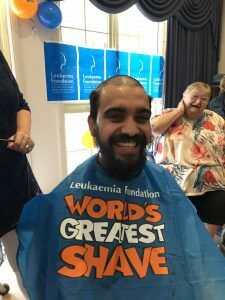 We’re proud to announce that the efforts made by these selfless members of our Narracan Gardens community have raised more than $2,300 (and counting) in vital funds for the Leukaemia Foundation! 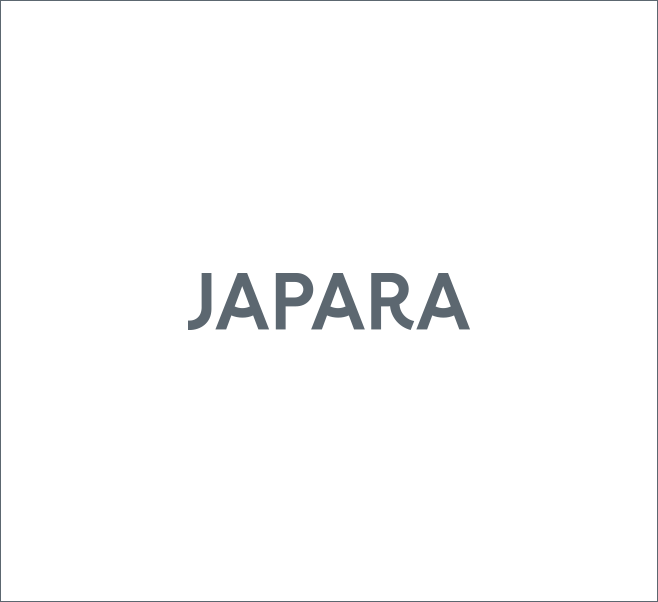 We love the new looks, team. 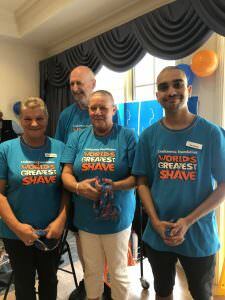 Congratulations on a terrific effort.